My way with Shots - Stotz and Snots!!! Hi Everyone and welcome to my coaching website. 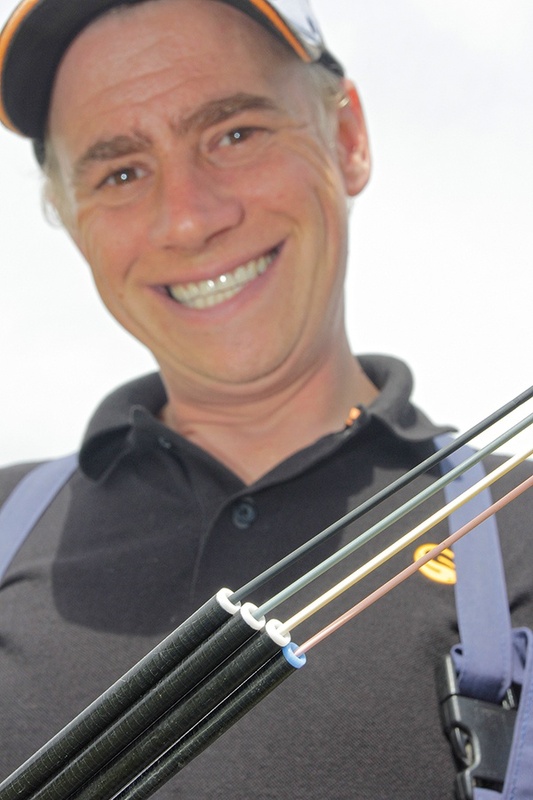 One of the things that we have in common in fishing is we all want to do well and catch fish. You may be looking to improve your watercraft for a specific method or you could be trying to take that pound coin off your mate in your next club match. 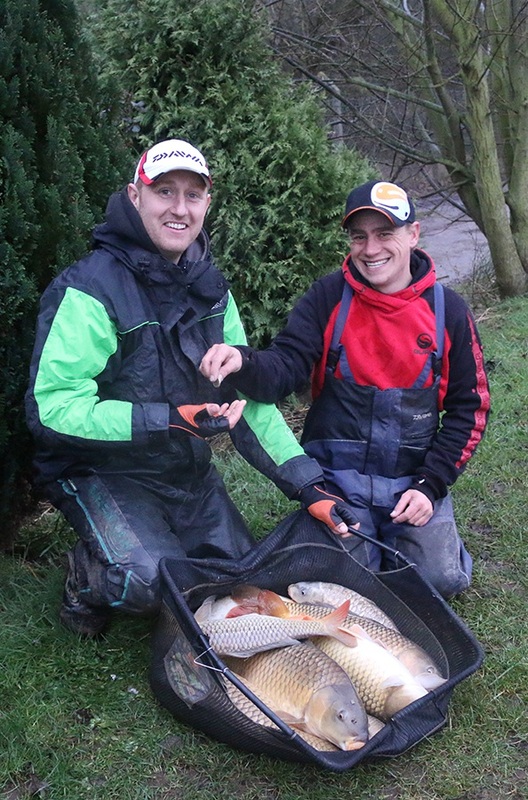 Maybe you want to take it up to the next level and start competing in opens or even higher and be looking to compete in the bigger individual events such as the UK Angling Championships or White Acres Festivals. Having a coaching day with me will help you achieve your goals. I am pleased to offer one to one coaching and group coaching sessions. Here is a video on Waggler and Bomb fishing that I produced with my sponsors Guru to give you a little insight into how I can help you with your fishing.